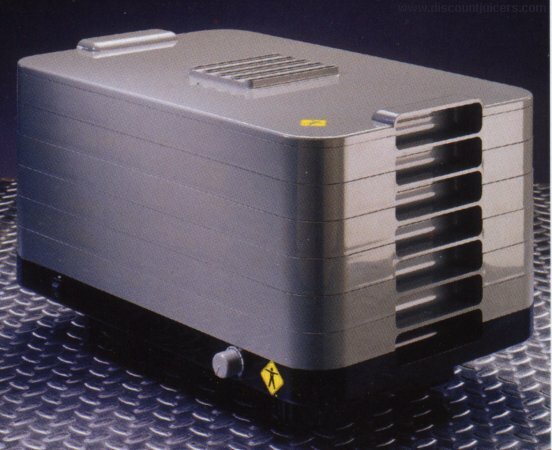 The L'Equip Model 528 Dehydrator is tastefully designed with your good taste in mind. The Model 528 demonstrates high performance drying during 24-hour operation. Use up to 20 trays at one time. 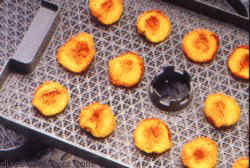 The L'EQUIP Model 528 Dehydrator carries a 10 year warranty. L'EQUIP is committed to manufacturing the highest quality, most user-friendly health appliances that not only perform well, but have a unique design to complement any kitchen.